Avoid naps, except for a brief 10 to 15 minute nap 8 hours after arising; but check with your physician first, because in some sleep disorders naps can be beneficial. Take a hot bath to raise your temperature 2 degrees Celsius for 30 minutes right before bedtime. A hot drink may help you relax as well as warm you. Establish a regular wake-up time to get out of bed each morning deviating by only 1 hour on weekends and holidays. Get at least one-half hour of sunlight within 30 minutes of your out-of-bed time. Do not smoke after 7 PM, or give up smoking entirely. Avoid caffeine entirely for a 4-week trial period; limit caffeine use to no more than three cups no later than 10 AM. Keep clock face turned away, and do not find out what time it is when you wake up at night. Avoid strenuous exercise after 6 PM. Keep your room dark, quiet, well ventilated, and at a comfortable temperature throughout the night. Ear plugs and eye shades are okay. Use a bed time ritual. Reading before lights-out may be helpful if it is not occupationally related. Learn simple self-hypnosis to use if you wake up at night. Do not try too hard to sleep; instead, concentrate on the pleasant feeling of relaxation. Be sure that your mattress is not too soft or too firm and that your pillow is the right height and firmness. An occasional sleep pill is probably all right. Use bedroom only for sleep; do not work or do other activities that lead to prolonged arousal. 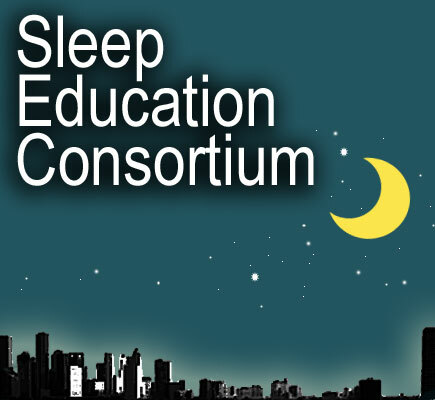 Modified from Kryger M, Roth T, Dement W. Principles and Practices of Sleep Medicine. 2nd Ed, WB Saunders, 1994.